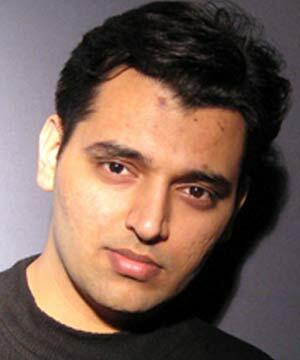 Pranav Mistry is one of the inventors of Sixth Sense. 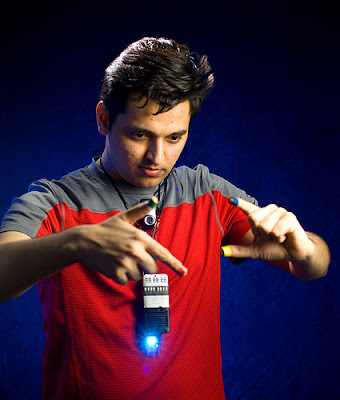 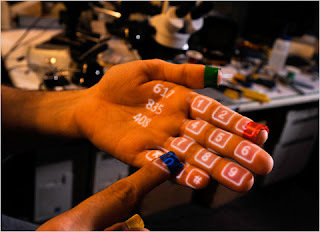 He is a research assistant and a doctoral candidate at the MIT Media Lab.SixthSense has recently attracted global attention. 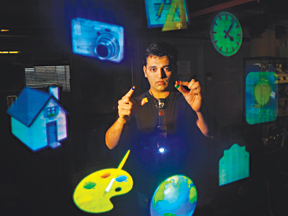 Pranav has a master's degree in Media Arts and Sciences from MIT and a Master of Design from Industrial Design Centre, IIT Bombay as well as his Bachelor's degree in IT from Nirma Institute of Technology, Ahmedabad. 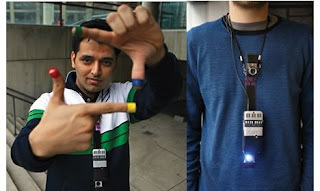 Sixth Sense was awarded the 2009 Invention Award from Popular Science. 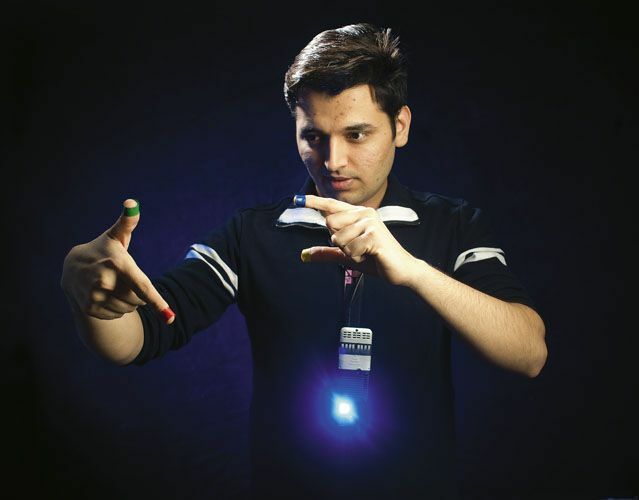 Pranav also won the Young Innovator Award TR35 of Technology Review. 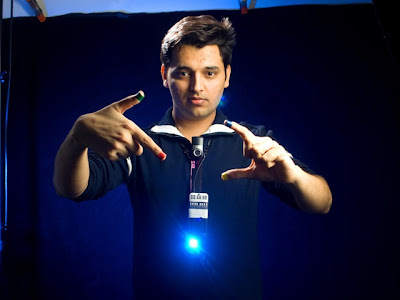 In 2010 he was appointed to the creativity Creativity Magazine's 50 Mistry has been called "one of the top ten inventors in the world right now" by Chris Anderson.